The official website of Peru (presidencia.gob.pe) was targeted by hackers with ties to the hacker collective anonymous, according to a report by Softpedia. 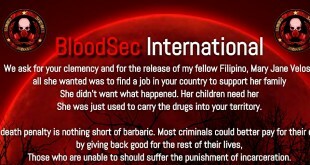 Based on the message left by the hackers, it appeared they are not in favor of the current governance in the country. “We’ve attacked [the presidency’s website] because the country is run by people ‘with no brain’ who only seek power and don’t care about the people of this country, only their personal interests. We hope they realize that they’re causing damage to the country. We don’t like corruption,” message reads. 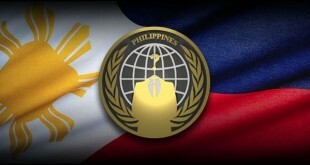 The hacktivism took place on Sunday where time span is unidentified but website administrators were quick enough to address the issue. It is working properly now.